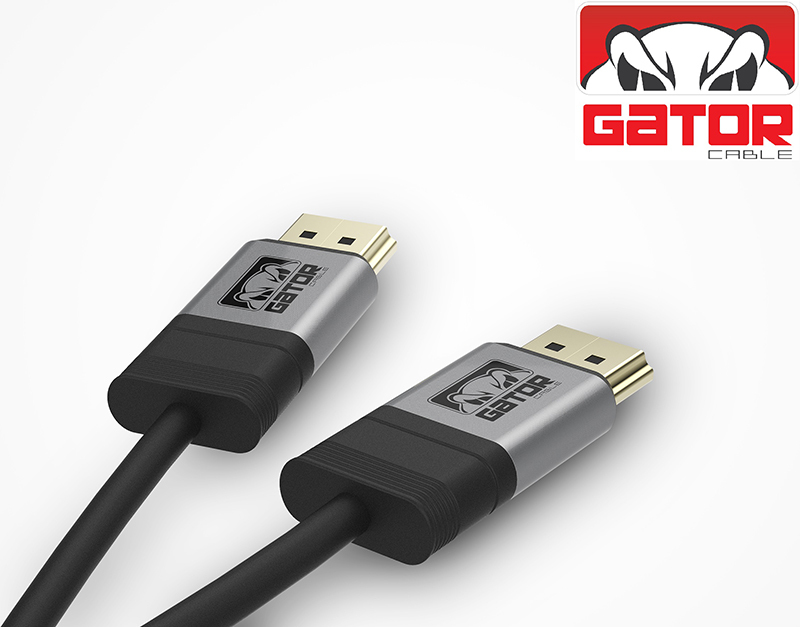 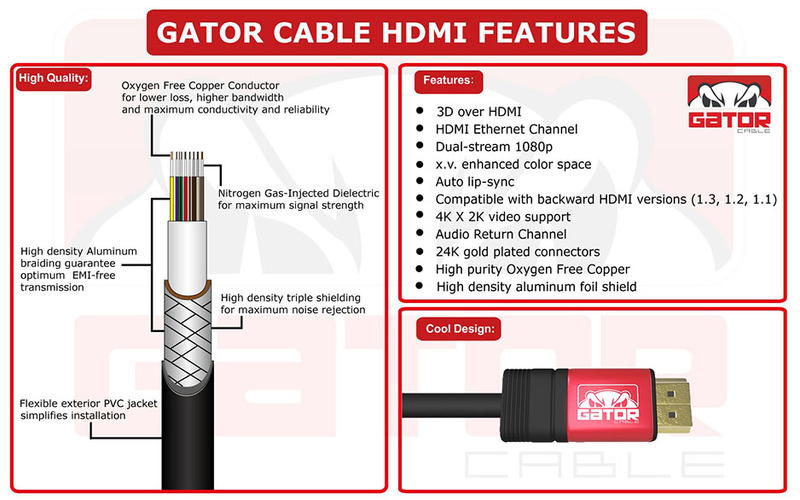 Description: Gator Cable HDMI cable supports the latest HDMI specifications along with with unique and cool designs. 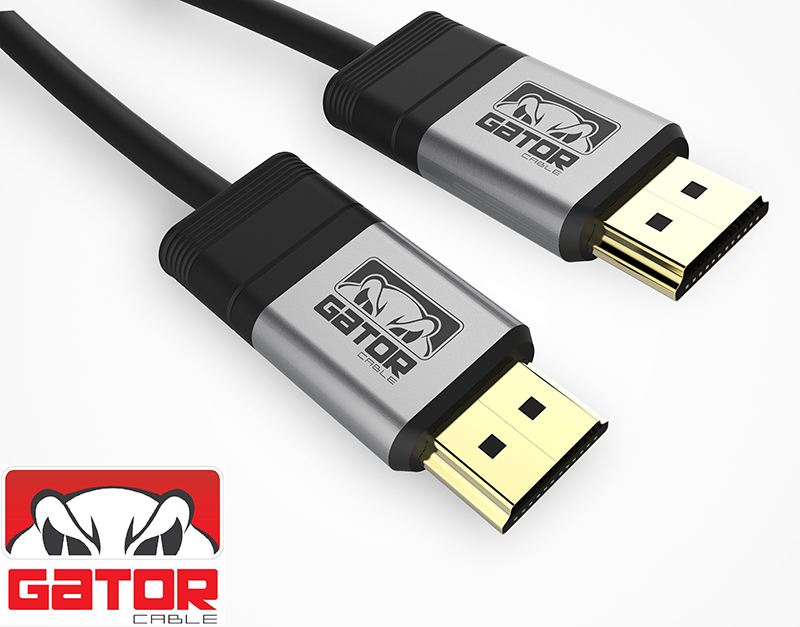 These cables will work with all your HDMI devices including but not limited to televisions, mobile phones, computers, laptops, notebooks, tablets, recreational video and digital cameras, and GPS devices. 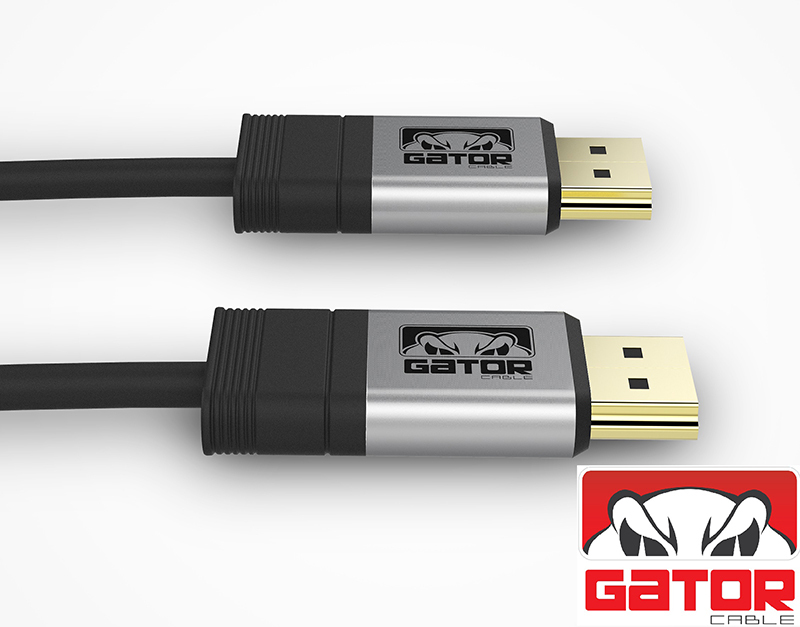 This cable has silver colored connectors.